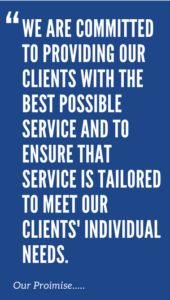 We help our clients become market leaders by developing unique approaches to drive value and growth. We define and develop actionable business strategies to drive growth by creating data-driven strategies & tactics that can be quickly implemented; to establish a competitive advantage for our clients. Organizations today are faced with a host of issues, which may cripple their functionality, or in some extreme cases lender the business obsolete. Due to changing internal and external environment, rapid changes in the organization occur. Managers are faced with a myriad of challenges due to an array of environmental factors when doing business abroad. Xavier & Associates provides a full range of services to suit the needs of any small to medium sized company. 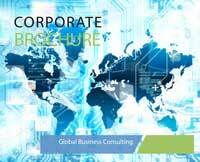 We tailor our services to adapt to the specific business requirements. Whether the company is at its infancy stage or competing in a mature market, our dedicated team of consultants are experienced and knowledgeable to provide indefinite solutions to any organizational problem. At Xavier & Associates, we place only the right people that fit your unique work environment. 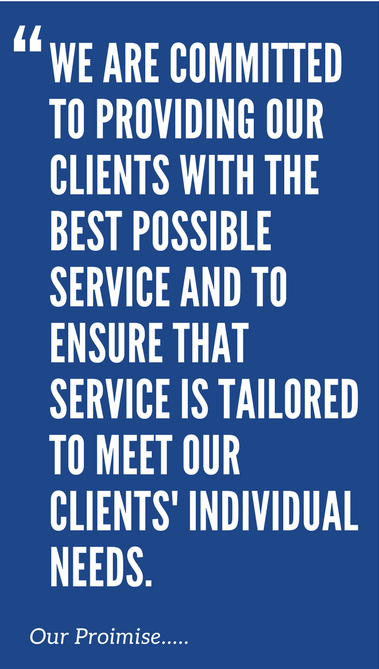 We approach our work with integrity and always seek to add value to our interactions with clients. Xavier & Associates is a full-service Marketing Management Consulting Firm, located in Toronto, providing global clients with innovative solutions to their complex business challenges. Our services include; Business Strategy Consulting, Marketing Plan Consulting, Mar­ket Research, Competitive Intelligence Analysis, Email Campaign Marketing, and Advanced Analytics.